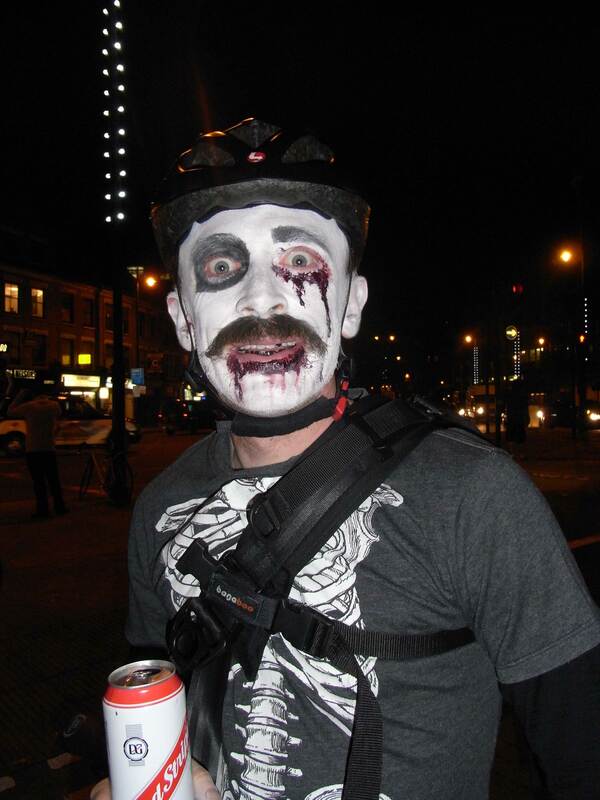 I did the Halloween alleycat on Friday night and it was ace. 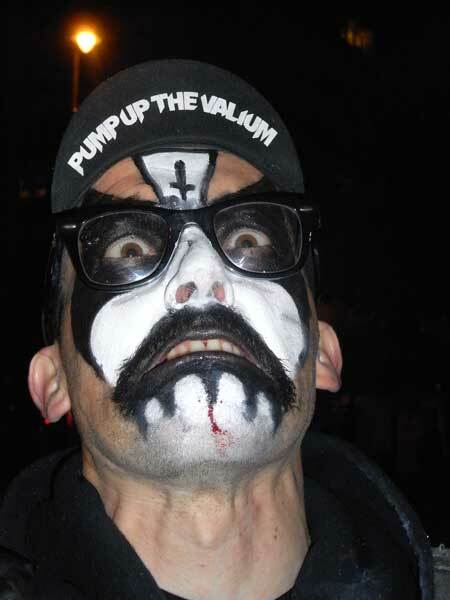 We went as Immortal although my corpse paint didn’t last too well after a full five minutes with my head dunked in a bucket of water (or swine flu according to Minh ai) trying to bob for garlic. I managed to come 4th overall and first girl and Minh Ai came fifth on her first alleycat which was cool. I was expecting to come somewhere around the last place so was quite suprised! There was some proper good facepaint on show! Up Next. I can’t believe I only just started riding BMX!